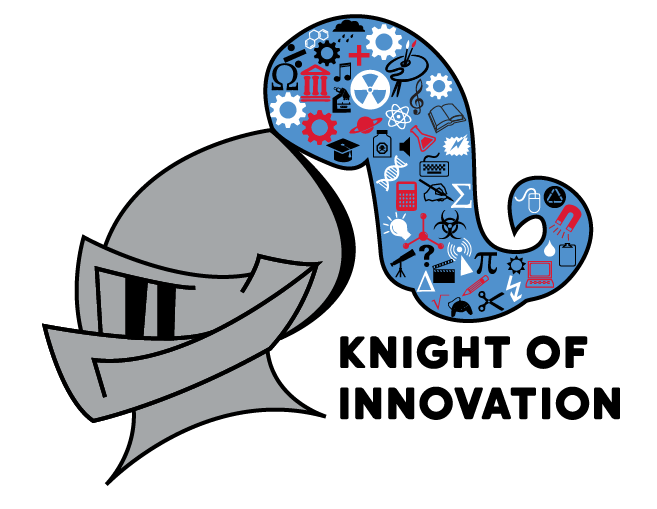 Join the Kings Local School District at the third annual Knight of Innovation Family Fair on Tuesday, April 16, 2019, from 5:00-7:30 p.m. at Kings High School. This night celebrates STEAM education, highlighting interactive booths in the Science, Technology, Engineering, Arts, and Mathematics subjects. Faculty, students, and business partners will present their different fields of study in interactive booths, including an electric car, a robotic hand, 2-D Animation, 3-D printing, bridge building, hydraulics, Arduino microcontrollers, and playing music on bananas and cheese. Food trucks will be providing dinner and snack options. Applications are being accepted for exhibitors. Deadline to submit is March 22. Learn more here.